Did you know that there are a lot of co-morbidities with cerebral palsy? One is epilepsy. 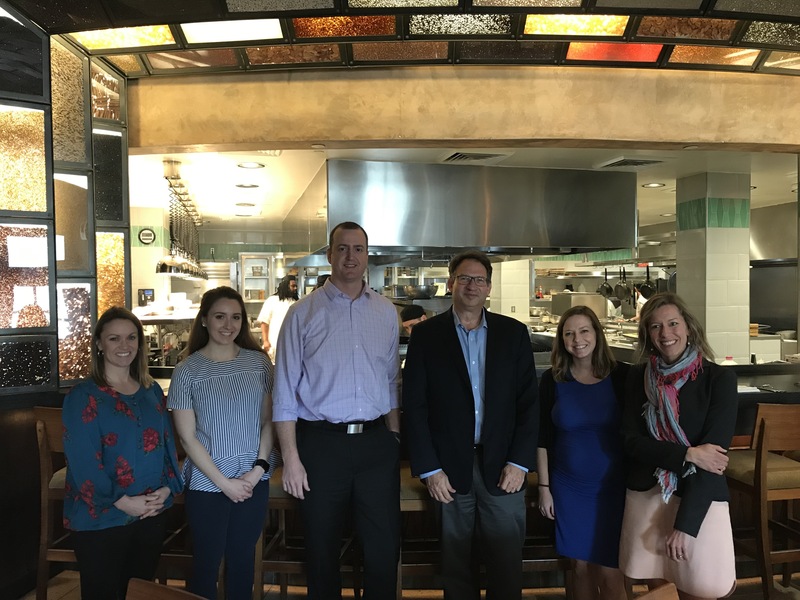 The Cerebral Palsy Research Network’s (CPRN) epilepsy study group’s first meeting occurred in New Orleans during the American Epilepsy Society meeting in December 2018. Our group of seizure experts is supported by a generous grant from the Pediatric Epilepsy Research Foundation (PERF). Seizures occur in around half of children with cerebral palsy, yet little is known regarding the best way to treat both the seizures and CP . This newly-formed study section aims to build on the foundation of the CPRN through enhancing the information collected during clinic visits. This information will be used to identify risk factors and successful treatment for seizures. The study section will use this information to develop the next generation of treatment options for children both conditions. At this meeting, the group discussed the current information collection tools and how best to use them at each center within the CPRN. They planned next steps, including measuring the impact of seizures and CP on patient and family lives and disseminating cutting edge information rapidly throughout the network. The study group members will continue their collaboration through scheduled phone calls and meet again in person in the Spring.